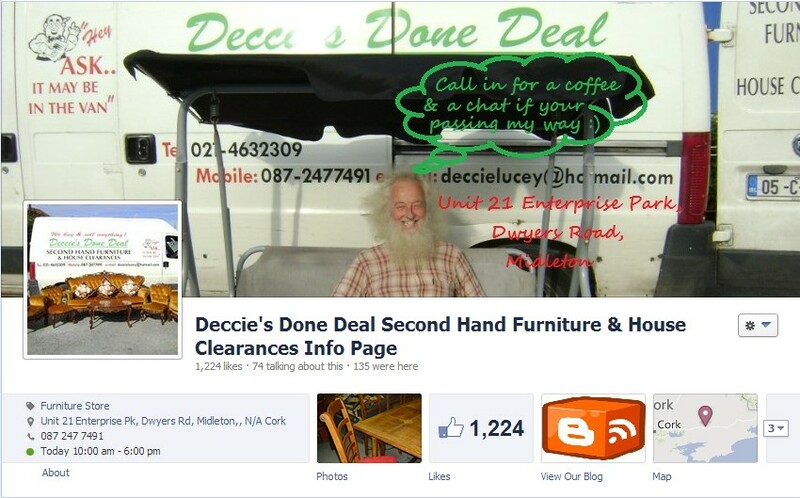 Deccie's Done Deal Second Hand Furniture & House Clearances : New Stock Updated!!!! Weight Bench, Girls Bike, Ind Heater, Filing Cabinet, Mirror, TV, CD Rack, Beds, ect..
New Stock Updated!!!! Weight Bench, Girls Bike, Ind Heater, Filing Cabinet, Mirror, TV, CD Rack, Beds, ect..